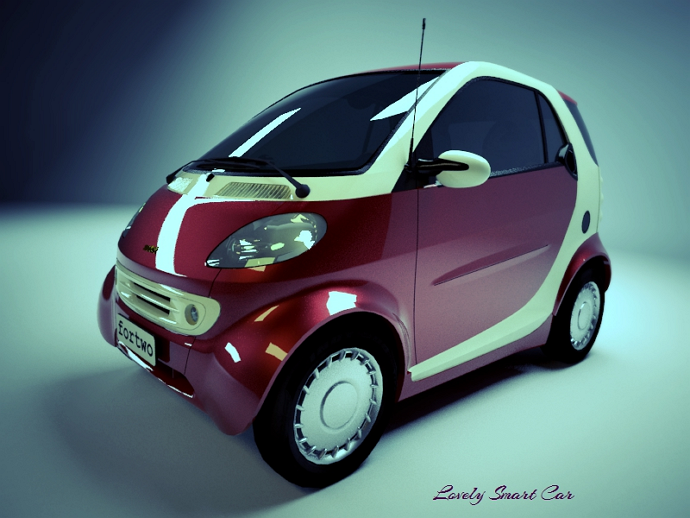 How to make a metallic car paint in V-Ray for SketchUp. 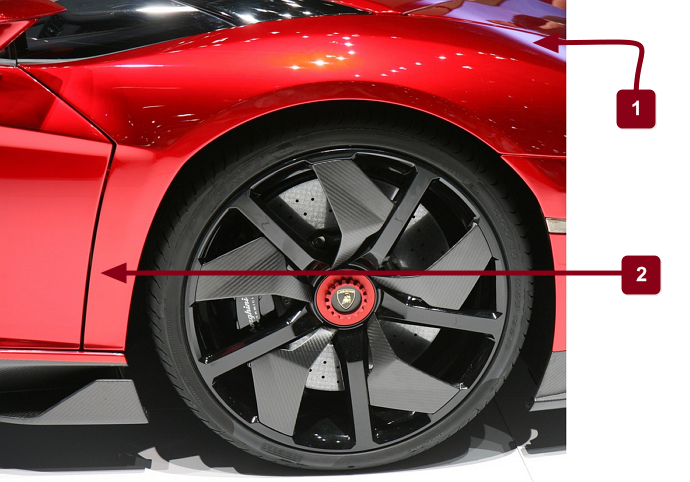 Let us take a look at car paint in real world. Metallic car paint material has two layers of reflection. A metallic layer that holds the base colour and has “metallic reflection”. Plus a coating layer that gives it a sort of polish to the colour and in fact is another reflective, and is also glossy in appearance. In this image you can see the metallic base colour and lacquer reflections in action. Now let’s take a look at the settings. On the upper lacquer layer just reduce the glossiness amounts to add the slightest of blurriness. I found a value of 0.95 enough. Then on the metallic reflection layer set the IOR value to 4, and I choose a pale pink as Filter colour. 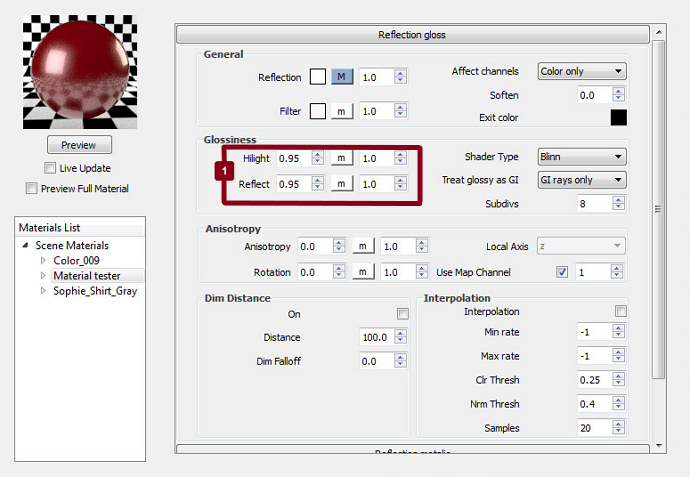 You can also tweak the glossiness value to your liking. I used a value of 0.75. With the metallic car-paint material ready to use we can look at creating the studio setup. 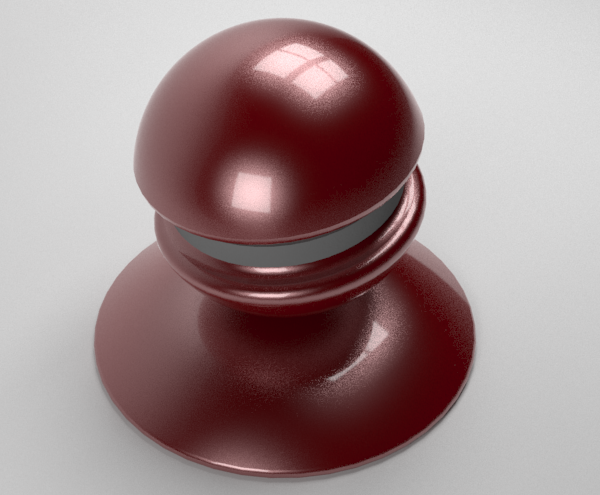 Below is a test render of the metallic paint. In this scene the lighting includes 3 rectangular lights and a spot light. Each positioned to offer the best reflective highlights. For the car front lights I used a light emitter material assigned to the light bulb volume of the car model. 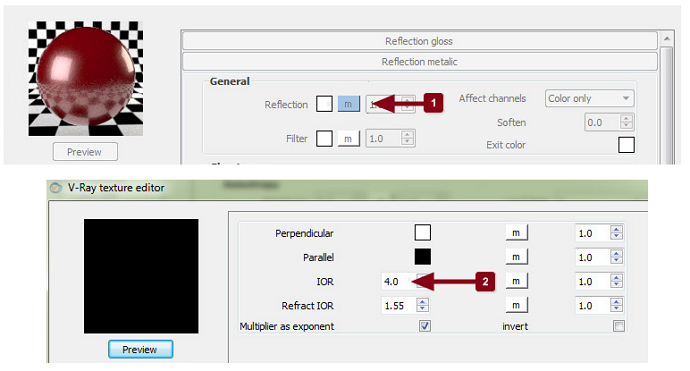 Adjust emission values / change colour / dimensions of the lighting. Finally set up their shadow quality by changing the light subdivide value. I tweaked the final render using Fotor. This free online image editing tool allows for instagram type filters, cropping, rotating and lens effects.So even somewhat drab and boting images can get a new lease of life! For more basic information and fundamentals of V-Ray please take a look at my V-Ray for SketchUp book. Interested in more or different studio setups and car rendering techniques? Take a look at my complete book on car rendering tips and tricks for V-Ray. As an Architectural Consultant and Artist Majid Yeganegi has been using V-Ray in digital design and CAD for over 5 years. 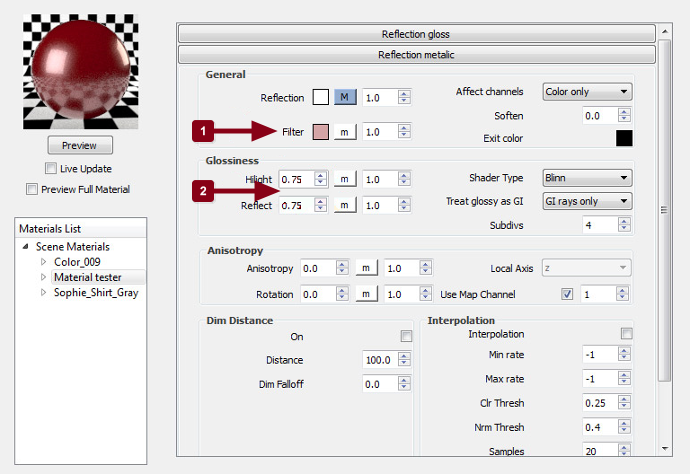 in the reflection gloss layer what are the parameters of the general reflection? As the default setting, I mean the IOR amount, is quiet nice , so I did not described it. let it be the same as default values and no need to tweak the IOR amount. 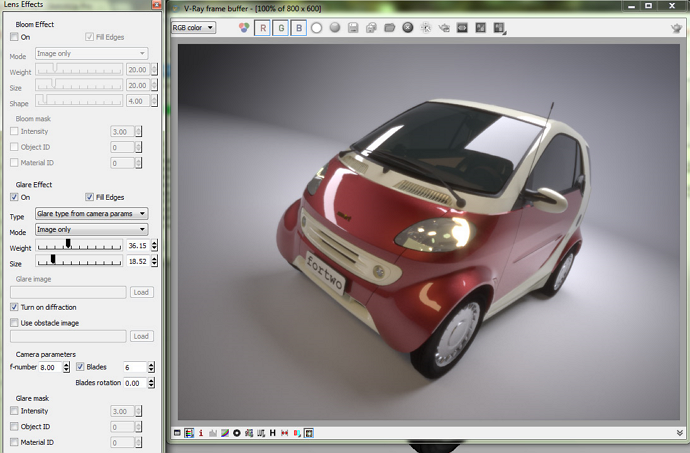 If you are going have a simple carpaint , just ignore the metallic reflection layer. V-Ray Express, available from the chaos group website, offers some simple and automatic studio setups. You should check it out, it's free! Thanks dkendig. IT sounds great and helps a lot.BTW a basic knowledge will help in tweaking.